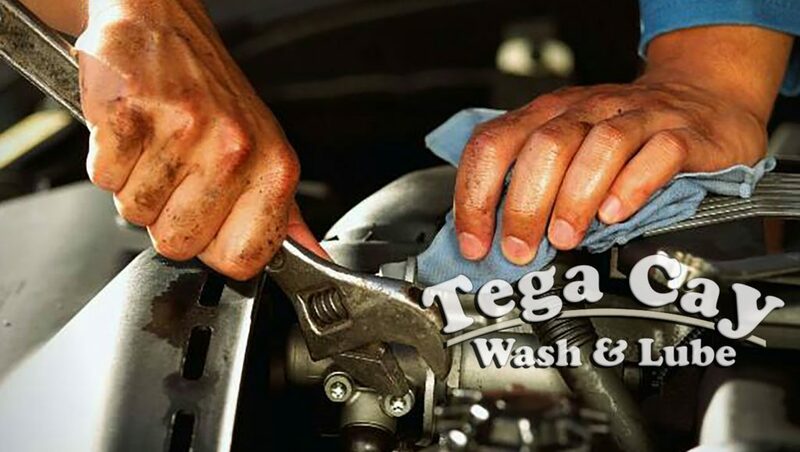 Our car repair & auto service at TEGA CAY WASH & LUBE ( NAPA Auto Care) has the best prices on NAPA Auto Parts, car maintenance & auto repairs. We have car repairs & auto service back by a 24 month warranty on parts and labor from NAPA Auto Care in Fort Mill. 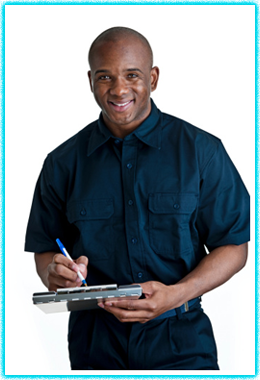 We have ASE certified car mechanics that will can repair & fix your car. Tega Cay Wash & Lube has partner with Napa Auto Parts in being part of a local network of thousands of NAPA Auto Care Centers for car repairs and auto service. 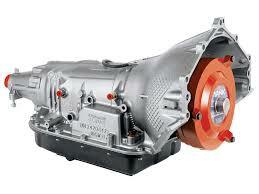 Our Auto Shop is nearby you and dedicated to fast quality auto service that your automobile demands. Our NAPA Auto Care Service will repair and fix your car with ASE certified mechanics that will fully inspecting your car for the auto maintenance recommended by your car manufacturer. NAPA Auto Parts has a 24 month warranty on NAPA Auto Parts and labor. There are nationwide certified NAPA Auto Care Centers that will replace and repair your car if any parts fail with in 24 months. You search places near you anywhere in the country that will warranty the NAPA auto parts and labor. Tega Cay Wash & Lube (NAPA Auto Care Center) is committed to you with fast, quality preventative maintenance service to help preserve the health of your vehicle. While it’s true today’s cars are more complex than ever, our service technicians have the expertise your vehicle demands. Our Full Service Oil Change in Tega Cay SC near Fort Mill is more than an oil change. It’s a preventative maintenance program that enhances the reliability and longevity of your vehicle.